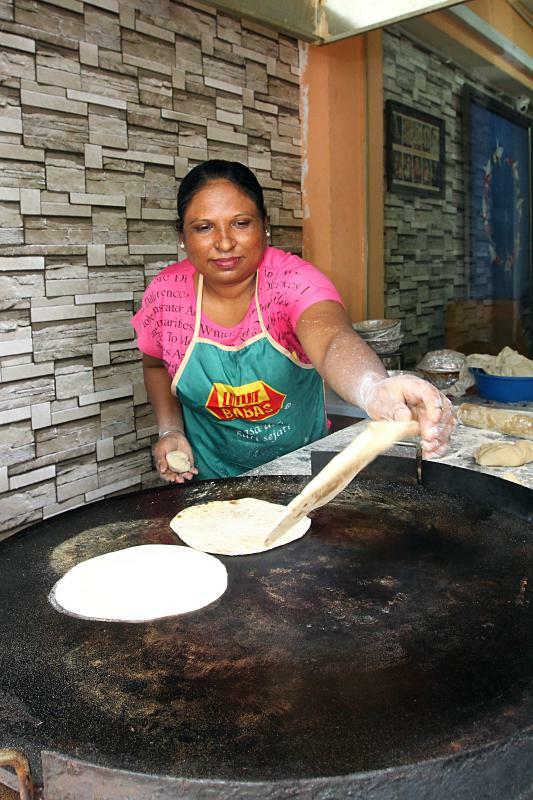 ON A good day, cooks at the Authentic Chapati Hut in Brickfields, Kuala Lumpur roll out 500 chapatis. For such a big sum it is safe to assume that the seven-year-old restaurant gets a good crowd of people flocking to their humble single-lot restaurant. 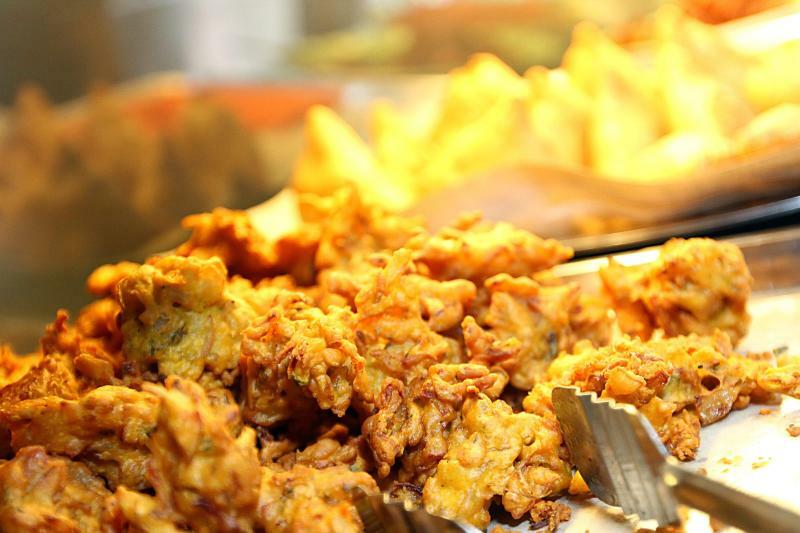 The family-run business that serves pure vegetarian Punjabi food is located in Jalan Scott, before the temple and is usually packed at night. Owner Harvin Singh Gill said sometimes the place was so full that people had to line up to wait for tables. By noon on weekdays, you may find that seats are quickly snapped up by working adults from neighbouring offices who prefer the vegetarian quick-grab meals and lunch sets. The quick-grab meals are priced from RM2 and you can get a decent meal inclusive of a drink for RM7 or RM8. At times, the crowd starts coming in before lunch. Harvin said his family initially played with the idea of combining vegetarian and non-vegetarian dishes. “We tried this but customers suggested that we focus on purely vegetarian meals. “This is because some go to the temple nearby for prayers and after that they come here to meet their dietary requirements of having a vegetarian meal,” he said. They yielded to customers’ requests and dropped non-vegetarian dishes from their menu. At the same time, they also increased their range of vegetarian dishes. The food is prepared by cooks from India but the one who controls each addition of salt and spice in any dish is Harvin’s mother, whom he calls the “ultimate food tester”. When it comes to seeking a place to have chapati, he said one can’t simply pick a restaurant that rolls all sorts of dough. His philosophy is that you should only go to an Indian restaurant for thosai because they know the right way to make it. “It’s similar to chapati. No one makes it like us,” he said. He said people may make chapati differently from them; and the difference is in the mixture of flour and the texture of chapati made. I visited Authentic Chapati Hut and was spoilt for choice. There was so much to choose from that it may take a newbie like me awhile to decide what to order; that and also because many things were unfamiliar to me. I gave the reins to Harvin to order me the “must haves” in the restaurant. While we waited for the cooks to whip up the restaurant’s specialities, I tried the pakora, made from potatoes and onion. Crunchy on the outside, only of course if you eat it while it’s hot, and when bitten into, a sweet texture tingles your taste buds thanks to the addition of onions. I liked it because it wasn’t too oily. To pair with fluffy chapati, which is priced at RM1.40, I was served Saag, a blend of spinach and mustard leaf with spices, Gobi Manchurian (cauliflower) which was a blend of sweet and spicy at the same time, Shish Kebab, and Navaratan Kurma which looks more like cream sauce. Navaratan Kurma was made from a mixture of carrot, cabbage, cauliflower, dry fruits, paneer, spinach, apple, grapes, cashew nuts, while its sauce is a creamy white sauce. I have to say for my first time, I liked the pairing of all three flavours. I can’t say which goes best with chapati but the must have is definitely the Saag. Not only is it lighter (for me) to have with the chapati, but it had the flavours to give the chapati a lift in taste. 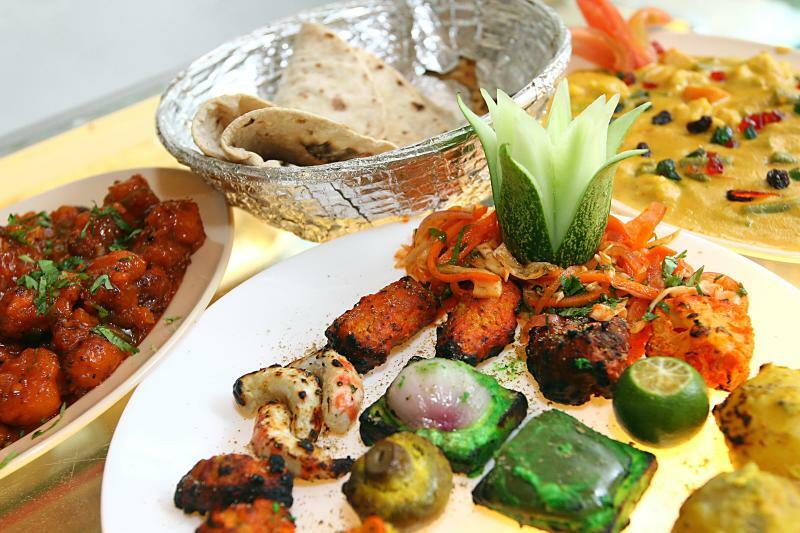 Harvin also laid out a platter of mock meat to try, among them were grilled potatoes, mushroom, vegetables, mock prawns and chicken. I preferred the grilled potatoes over the rest. Harvin said what made the food in the restaurant tasty was the special broth they add to their dishes. 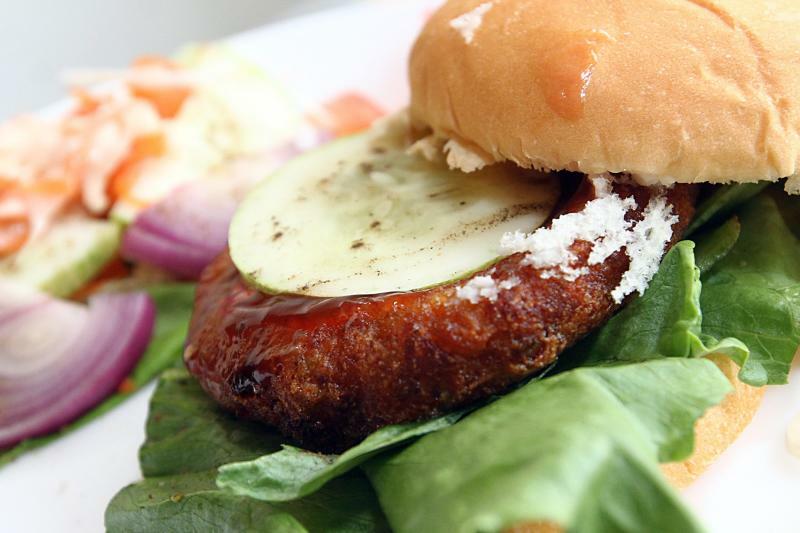 Harvin’s family experiments with food and recently created their very own paneer burger, with a special sauce, which he simply calls “Punjabi sauce”. He said they only just started experimenting with flavours for the sauce. For first-timers who don’t know what to order, Harvin said waiters would usually ask what types of vegetables they like to eat. “From there we narrow down to whether they like spicy or creamy dishes, ” he said. 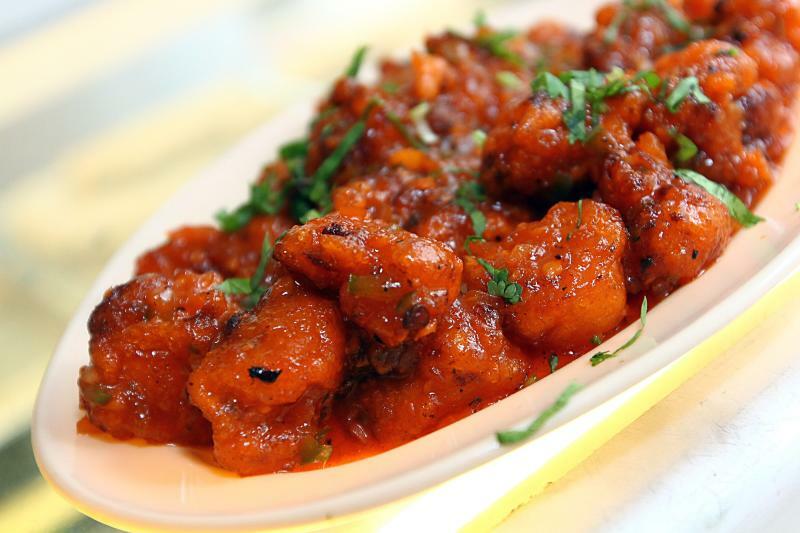 Apart from chapati, patrons can also try their puri, paratha, naan, tandoori, paneer dishes, and briyani. To ensure you stay awake after lunch, Harvin suggests the Wake Up Lime drink; a lime soda drink mixed with spices and a dash of pepper. You can’t leave a Punjabi restaurant without having tea, right after you have lunch and there’s no better way for a pick me up than their Punjabi tea, which has a blend of spices with a strong taste of cardamom.